Breanna and Brad were my first clients of 2019 and to have a session in my newly remodelled studio and I couldn’t have asked for a better couple for it. They are such beautiful people, inside and out! I can’t wait to photograph their baby next month!  The Chestermere Maternity Photography Studio is perfect for couples/moms who want a more intimate or laid back vibe for their maternity session, but don’t want to do it at their own house, or if its just to0 cold outside. My studio has a bright bohemian feel and access to all my maternity dresses.